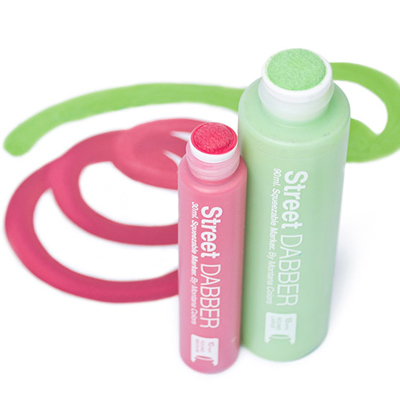 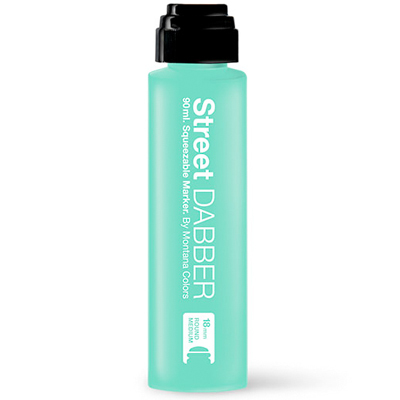 The Street Dabber Paint marker from Montana Colors MTN features a plush lined circular 18mm tip and a soft, squeezable body, perfect for nice drips. 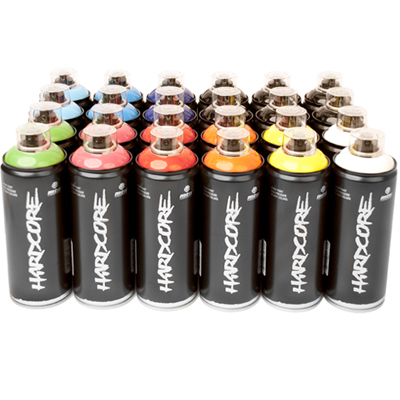 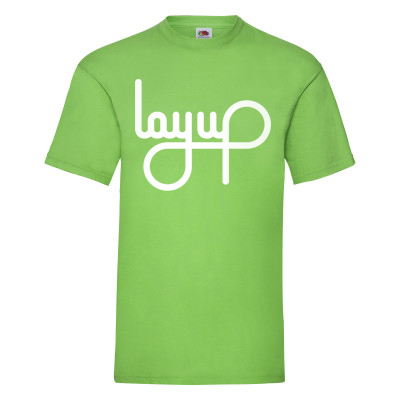 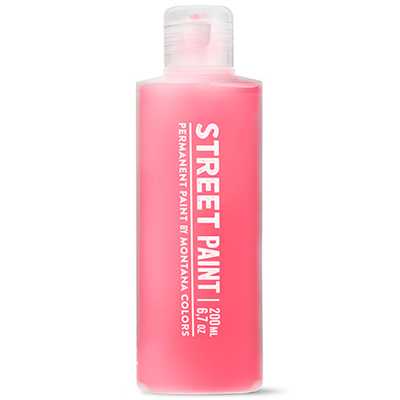 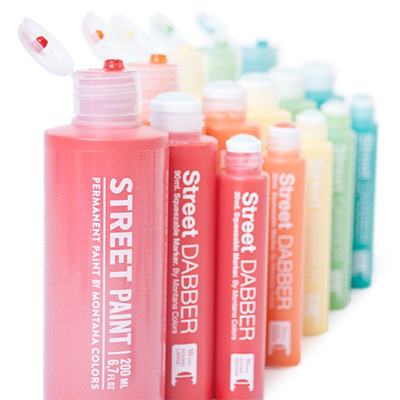 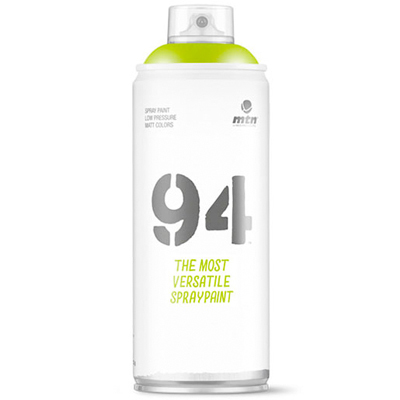 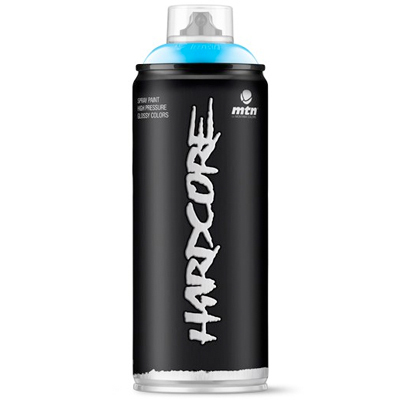 It's filled with the solvent-based MTN Street Paint, available in ten bright, high opacity colors. 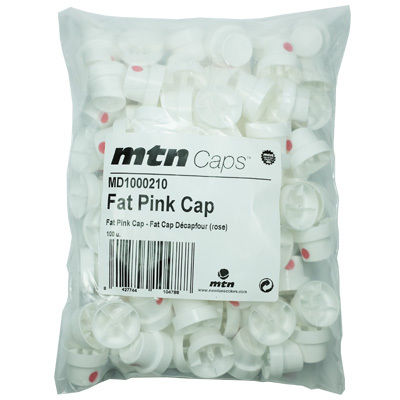 18mm soft round tip, 90ml ink. 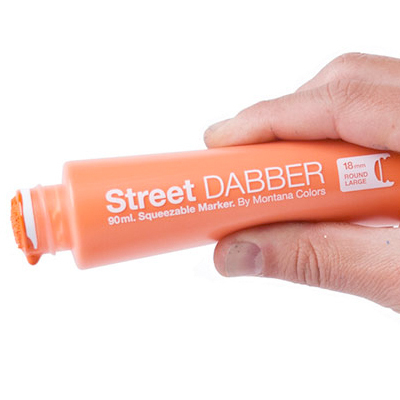 Refillable, tip replacable.